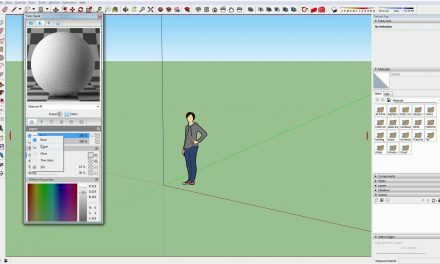 In Thea for SketchUp, it is possible to import FBX files and convert them to proxy models. 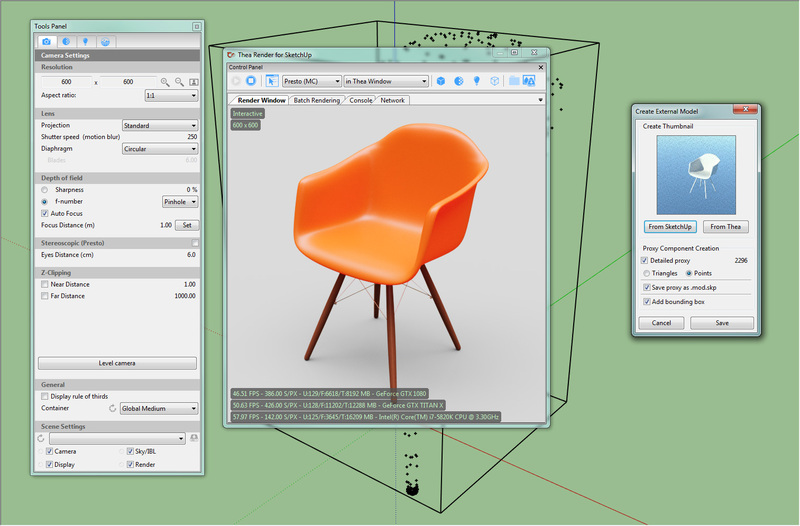 While importing an FBX file, the user is able to adjust the proxy materials. 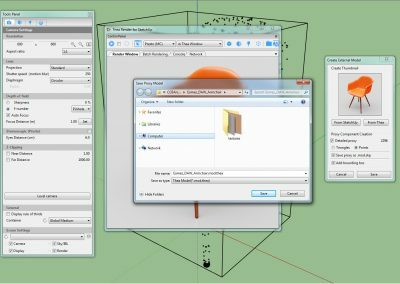 When loaded a familiar Proxy Creation dialog will appear, which will let you adjust proxy settings – they will be changed live. 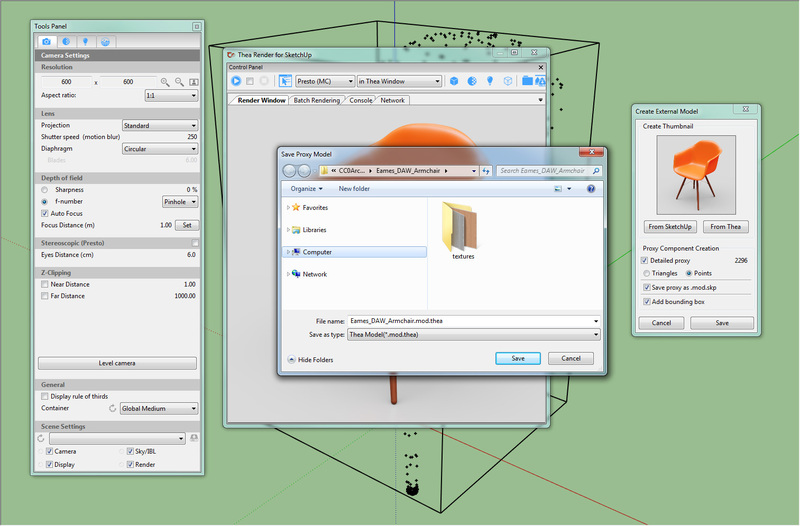 You will notice that Materials list is filled with FBX/Proxy materials (until the Proxy Dialog is closed). 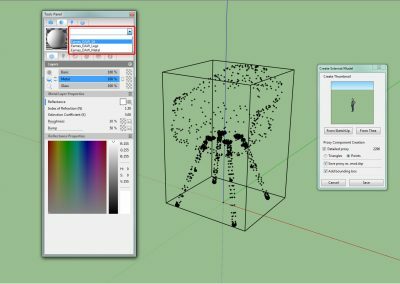 You may edit those materials to look better. 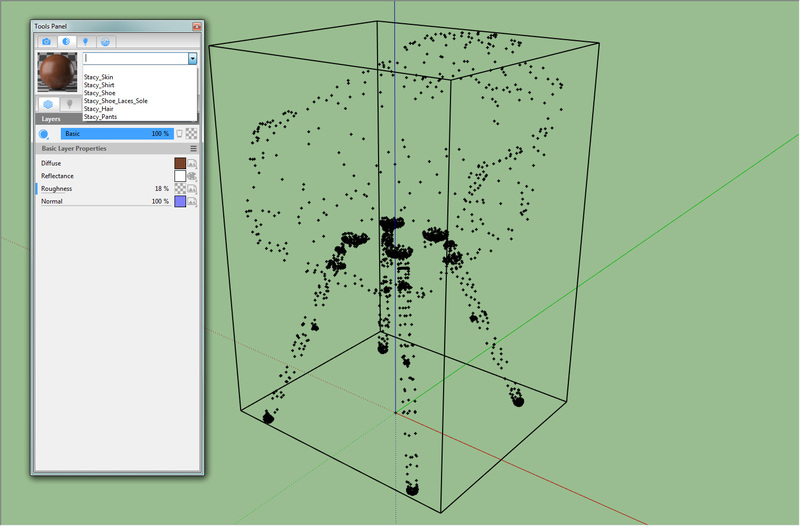 You may start an IR of the model to and press “From Thea” to grab a preview for the mod.thea file. 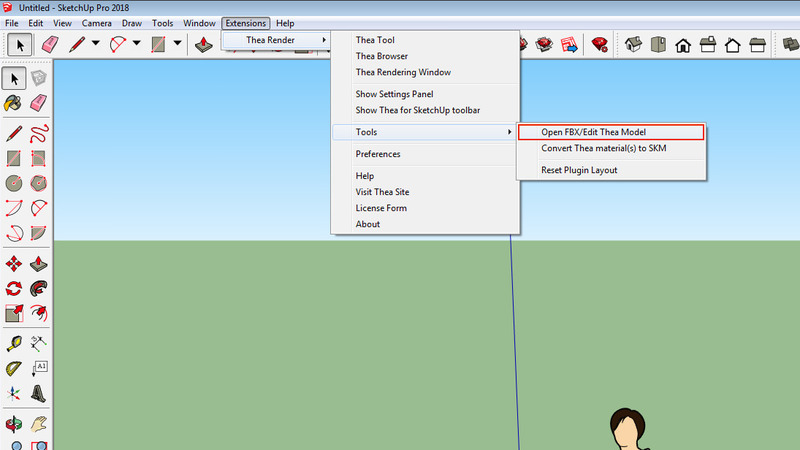 When you are happy, press the ‘Save’ button and choose a location for the .mod.thea. 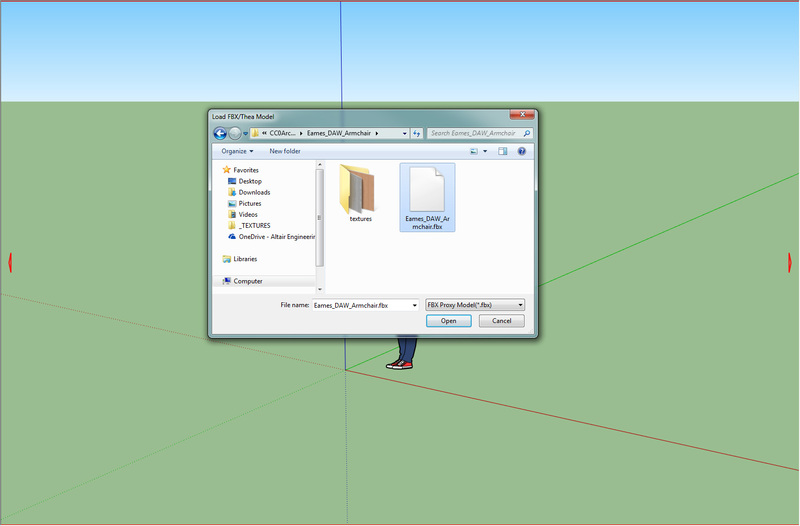 It is good to save it in the same folder with all the associated textures. 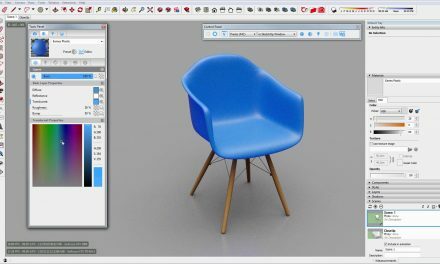 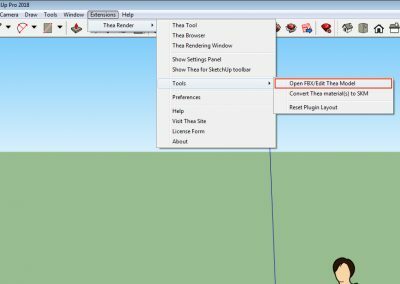 When Proxy Creation window closes – you will have a ready to render proxy inside SketchUp and corresponding .mod.thea on your HD. After closing the Create External Proxy window, the material editor will switch back to displaying scene materials. 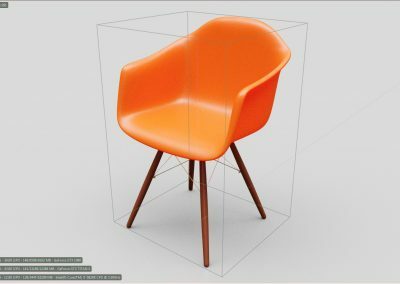 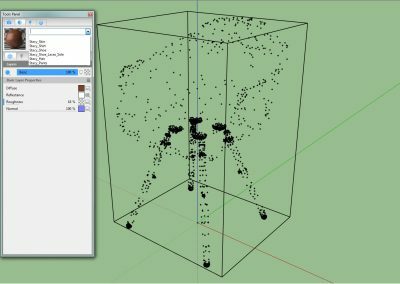 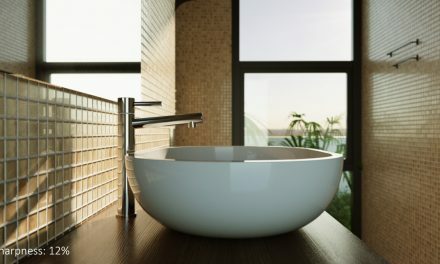 Start Interactive Rendering and modify the object’s materials. 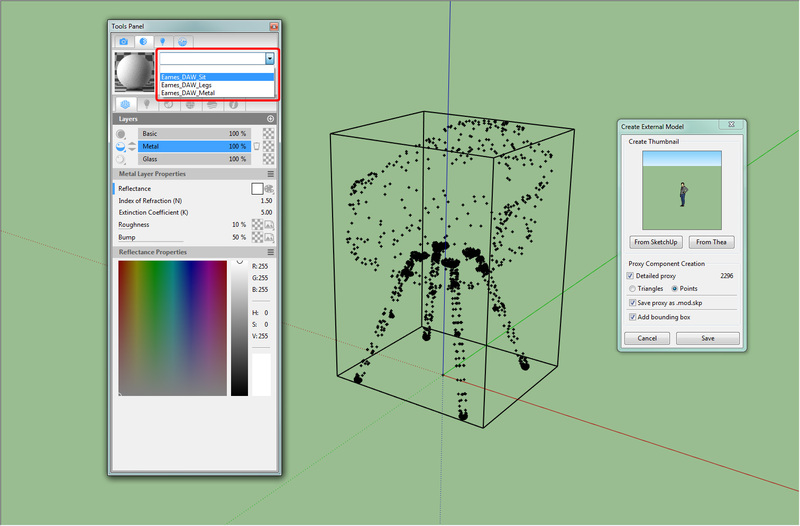 After saving the model, material editor reverts bak to scene materials. 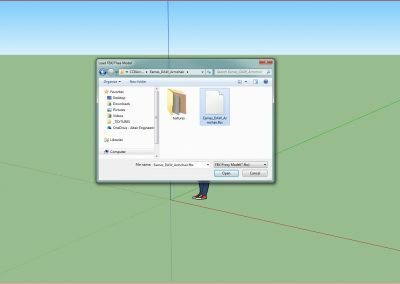 It is also possible to edit the materials of an already converted FBX file. 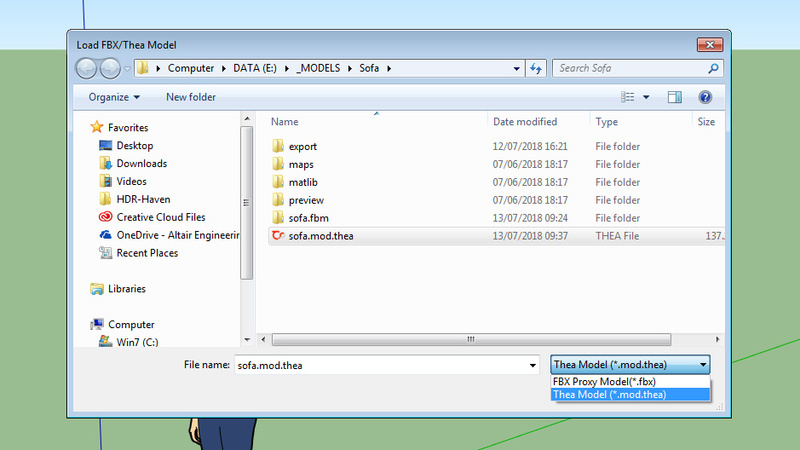 To change the materials of a .mod.thea file, one should go through the same steps but this time change the extension in the open file dialog from FBX Proxy Model (*.fbx) to Thea Model (*.mod.thea).